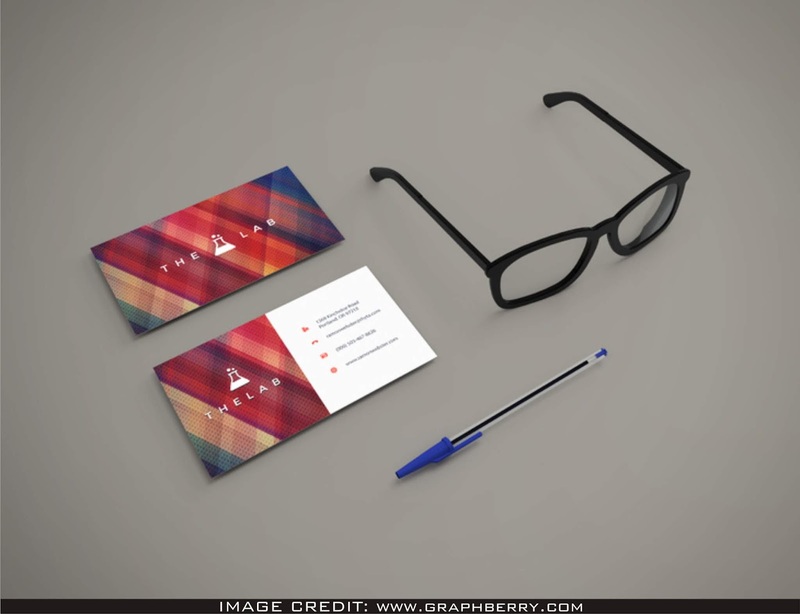 Perspective Business Card Mockup Free Download. Extraordinary Thanks to graphberry to for sharing this amazing mockup psd. Completely customized free mockup, SHOW YOUR DESIGN ART LIKE A PROFESSIONAL graphic designer BY ADDING YOUR very OWN WORK OF ART TO THE CLEAN MOCKUP.